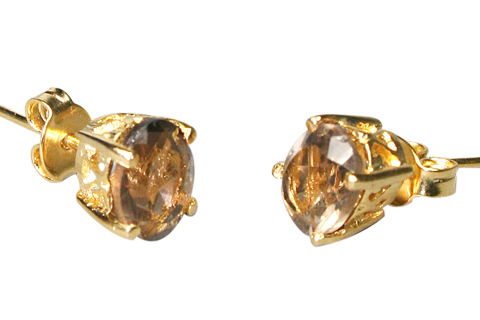 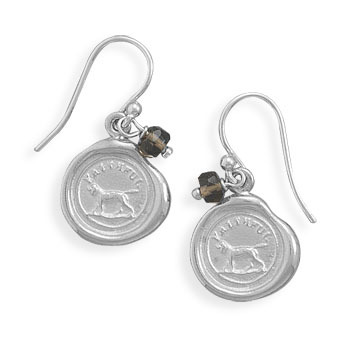 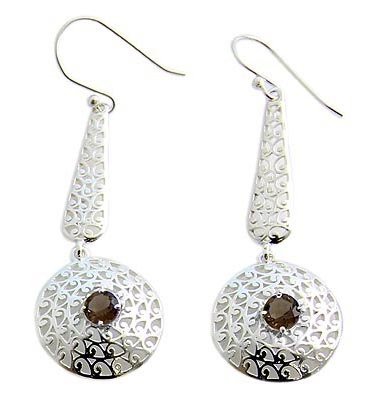 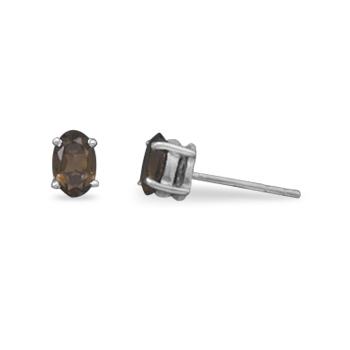 You will just love this diverse collection of our smoky quartz (smokey topaz) earrings in different shapes, sizes and designs. 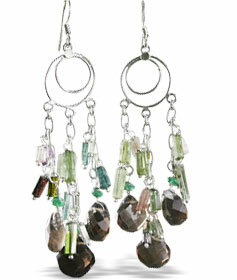 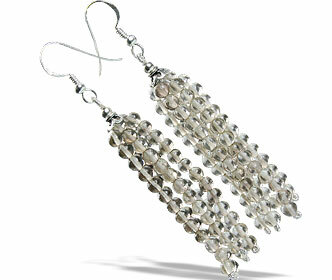 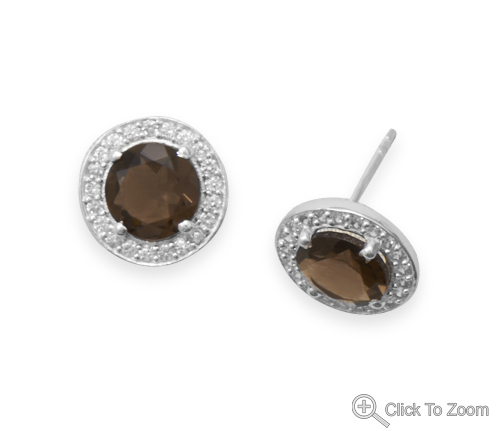 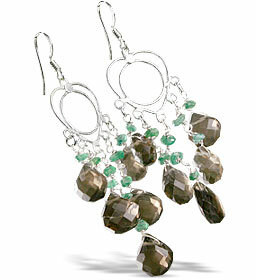 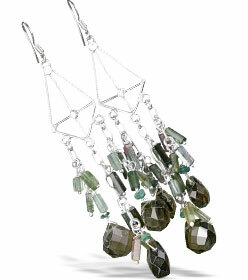 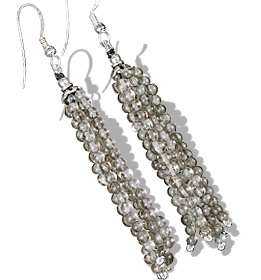 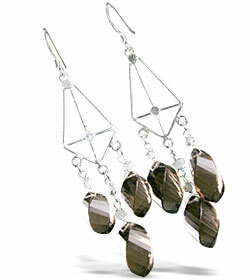 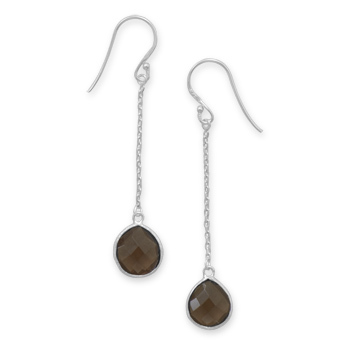 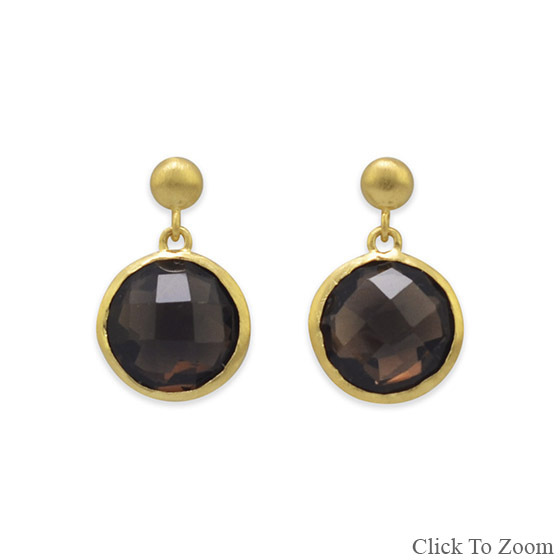 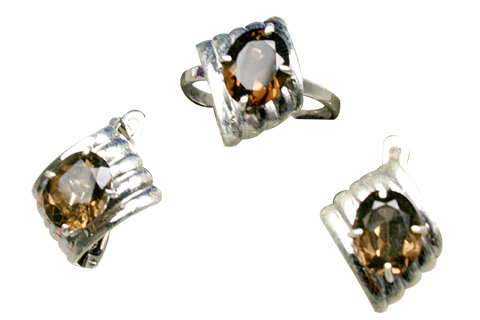 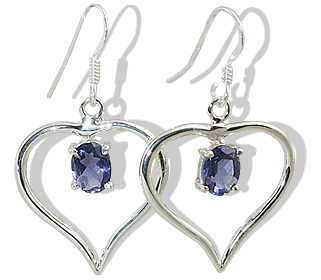 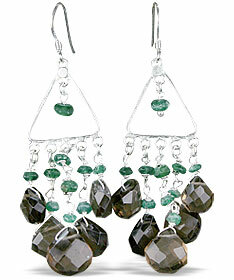 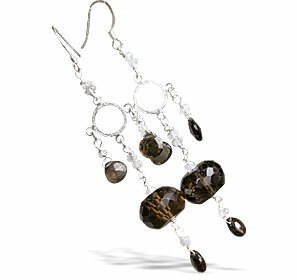 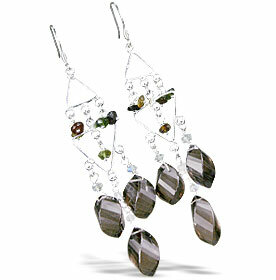 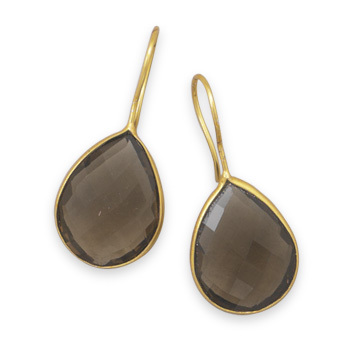 Smoky quartz is also known as smokey quartz or topaz. 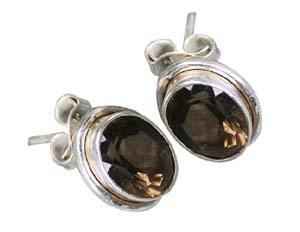 Find here finely handcrafted smoky quartz silver earrings, smoky quartz stud earrings, smoky quartz hoop earring, smoky quartz dangle earrings.